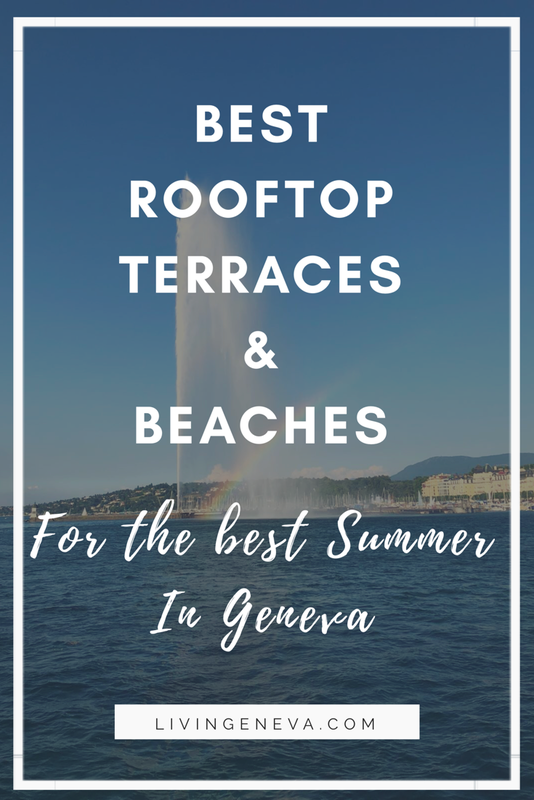 My Top 5 Food-trucks in Geneva! 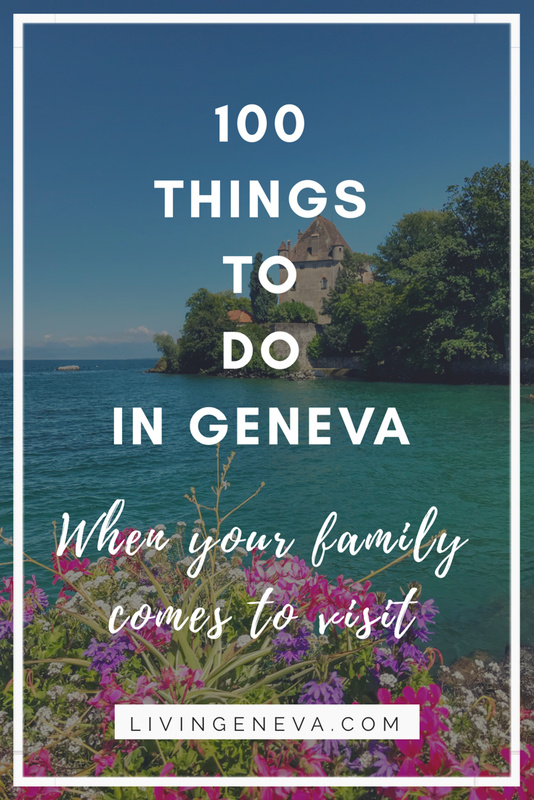 For more than three weeks now, I have been doing a little research on my own; I have followed, tried, tasted and delighted all the food-trucks Geneva has to offer. It was not an easy task indeed, sometimes I ate so much felt I was going to have a food-coma! However it was totally worth it! 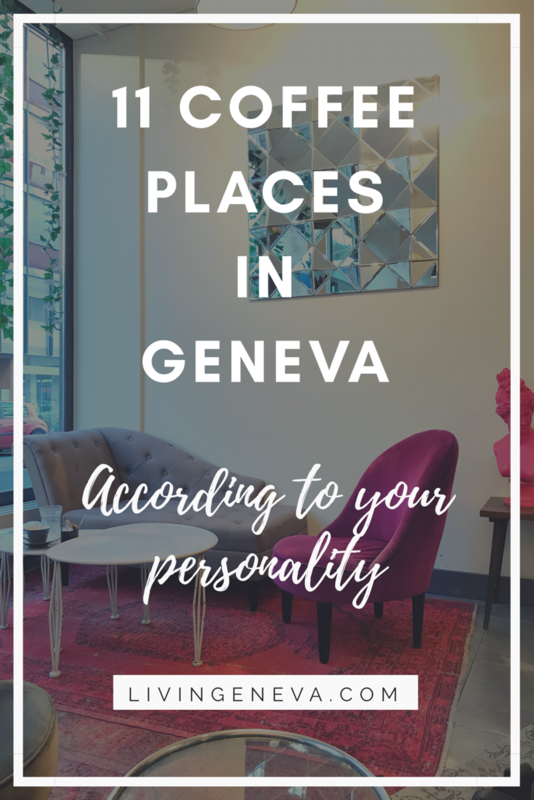 I discovered the best food-trucks in Geneva, talked a little bit with the owners and enjoyed so much their gourmet-style-street-food-concept. I am sure you have already heard of THF, if you haven’t, what are you waiting for? They have 2 food trucks turning around Geneva. They were the pioneers of this new food-truck revolution in the city and they are ruling it, it was exactly what we were waiting for: warm, good, original, tasty and not-very-expensive-food next to your working area! THF offers amazing hamburgers, cheeseburgers, and bacon-cheese burgers and THE best desserts (the carrot cake is to die for). Their ingredients are carefully selected to be the very best in the region, and not a long time ago they were selected as the Top 10 Hamburgers in the World! Not bad for Geneva!!!! Location: ???? That’s the point of a food-truck you never know! I could finally put my hands (and mouth obviously) on one of Nero’s pizza slices! I did not regret my waiting, they are really, really good! I had the Parma & Rucola slice and it was a-m-a-z-i-n-g (picture below /! \ warning it is so tempting you might want to eat your screen), the dough is so light and fluffy, and at the same time crispy and with tons of flavor. I really have to congratulate this guys for their work, I thought I have tried it all, but their pizza slices are really mouth-watering. I could taste the natural, fresh ingredients and at the same time in a fast-food-type of way! Bravissimo! This one was one of my favorite piadinas ever! Ok, ok, I haven’t tried 857463 piadinas in my life, but I really appreciated the taste, the texture and the effort Gio puts in every dish he creates! I tried the vegetarian piadina and it was a little piece of heaven, the vegetables were warm, tender, perfectly cooked (not to much), the cheese was melted in the middle of the wrap and the piadina (that pretty much looks like a flour tortilla, but tastes a lot different) was toasted, but not burned. TOP TOP TOP! Unfortunately, I could not make any more space for a dessert, but the day I went they had a strawberry Panna Cotta that looked not bad at all, next time I would say: Si! Elsalad as the name says it is a salad/wrap food-truck. When I went to try their selection I had a Mexican steak wrap! I was very honored by the Mexican name; and to be honest it was delicious. However, my favorite thing of Elsalad was their Zucchini Chocolate Chip Cookie!!! I was not a fan when they proposed it, but I do not say no to new things so I said yes, BOY it was good! I am a big fan of American Style cookies, and this one is ONE-OF-A-KIND, the zucchini gives texture to the cookie making it softer and yummier! I would cross Geneva just for a Zucchini Cookie… or two! Did you enjoyed my selection? Do you have a favorite food-truck? Share your story and share mine! See you soon! Ce classement est très juste! Seul bémol, El Salad n’est pas un Foodtruck…c’est un remorque! Il ne devrait donc pas faire partir du choix de la ville, ni faire partie de ce classement. Les trois premiers du classement sont un gros plus pour la gastronomie genevoise! Si vous êtes sur Genève, ce sont des adressesa découvrir et redécouvrir! Bonjour Romain, Merci pour votre commentaire! Effectivement ELSALAD n’est pas un food-truck dans le sens “logique” du terme, mais nous sommes très contents qu’ils fassent partie des options culinaires de Genève! Merci d’avoir visité LivinGeneva et a bientôt! Hello Romain, thank you for your comment! You are right, ELSALAD is not a food-truck in the strict definition of the word, however we are very happy they make part of the culinary options in Geneva! Thank you for visiting LivinGeneva and see you soon! Thanks for the link to the food truck Facebook, it’s a great way to know where they’ll be and more importantly where I can get my next Hamburger Foundation fill. Thank you for stopping by LivinGeneva! We appreciate you passing by and reading the article about food trucks! See you soon! I just want to say I am very new to blogging and certainly liked your blog site. Likely I’m going to bookmark your blog . You really come with fantastic article content. Bless you for revealing your webpage.